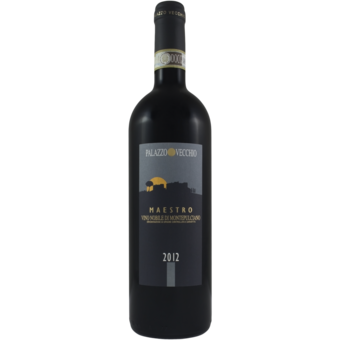 Aromas of underbrush, leather, scorched earth and dark berry lead the nose of this firmly structured blend of Sangiovese, 10% Canaiolo and 5% Mammolo. The chewy palate offers a juicy core of black cherry accented with notes of black pepper, licorice and grilled herb. Tightly knit, ripe tannins provide structure.